I am extremely proud of the successful history of West Georgia Electric. The secret to the success for any CEO is to surround himself with quality dedicated employees, provide a working atmosphere that enables each employee to maximize their talents, work in a team spirit, share in the joy of success, and enjoy coming to work each day. My goal is for this company to continue to grow by way of hard work, repeat business, and dedication to excellence. Annette has served as officer of West Georgia Electric since 1979. 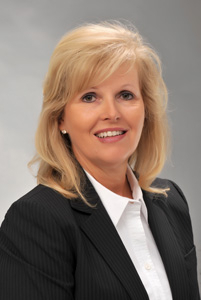 She has been an asset to our management team and presently serves on our board of directors. Jared has been part of the West Georgia Electric team since December of 2001. 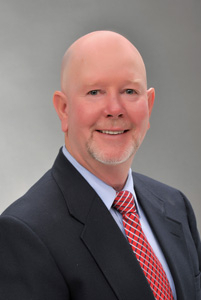 During his tenure as a Project Manager he has been responsible for budgeting and managing a wide variety of projects including K-12 education facilities, judicial centers, financial institutions, churches, and student housing facilities. 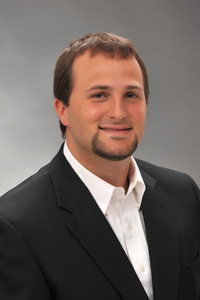 Jared is a graduate of the University of Georgia and holds unrestricted electrical contractor licenses in Georgia and Alabama. Employed with West Georgia Electric since 1988, Joey is essential to our overall business development. He has an excellent reputation for partnering with contractors and clients to form trusting working relationships. He utilizes his background in electrical engineering to aid in the education of our employees and managers with regards to NEC codes and regulations. Joey holds several state electrical contractor licenses and has an excellent knowledge in all facets of electrical design and construction. He specializes in commercial design/build and detention facilities. Although Clyde has been at West Georgia Electric since 1989, he has served over forty years in the electrical contracting business. 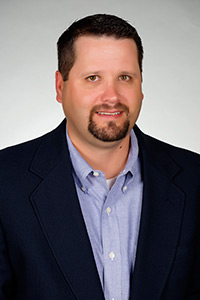 Clyde has extensive understanding of electrical power-control and instrument installations. He holds many of our state electrical contractor licenses and has a special focus on industrial projects. 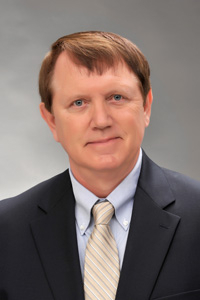 Kin joined West Georgia Electric in 1989 with accounting and financial management being his primary responsibility. His duties also include insurance and bonding, employee benefits, and contractor’s licenses. 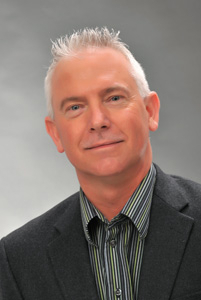 Including his time at WGE, Kin has over thirty three years in corporate accounting. He has an accounting degree from Auburn University. An employee of West Georgia Electric since 1989, David has played an important role in the development and growth of our healthcare division. David has an unrestricted state license and his experience and knowledge in medical care facilities, instrumentation & controls, and general electrical construction is a major asset to West Georgia Electric. 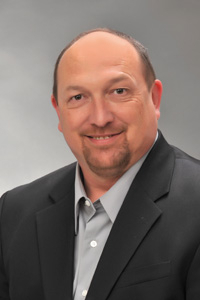 David also has extensive knowledge and experience in AutoCAD, and all aspects of electrical design. Employed at West Georgia Electric since 1989, Tony began his career here as a field electrician. He quickly moved to a superintendent position, then to project management in 2001. Tony’s management experience includes chemical and manufacturing plants, K-12 education, board of regents and municipal buildings. Tony specializes in large and fast paced industrial projects. 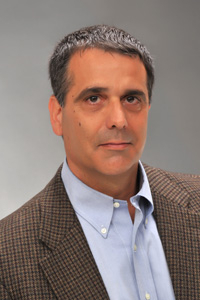 His skill and industry experience have led him to numerous successful projects with repeat clients. David joined the West Georgia Electric team in 1992 after earning an Electrical Engineering Technology degree from Southern Tech. 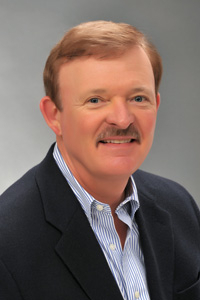 He received his Georgia Electrical Contractors license in 2000. David has excellent skills in electrical design, estimating, and project management. He specializes in commercial, light Industrial and educational facilities. David joined our management team in 2012 with more than 20 years of experience in the construction industry. Prior to West Georgia Electric, David worked in the design industry for 13 years as a Civil Site designer / Landscape Architect, where he gained valuable management and design skills. That experience has carried over to West Georgia Electric where David has managed commercial and educational project, and also heads up our BIM efforts on projects that require 3D modeling and design coordination. 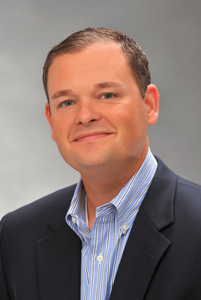 Ben joined our management team in 2004 after receiving his Bachelor of Administration degree from the University of West Georgia. He presently serves as a project estimator in our pre-construction department. In addition he also assists project managers with project start up and close out tasks. Ben served as a field electrician prior to finishing his degree and moving into the administration department. 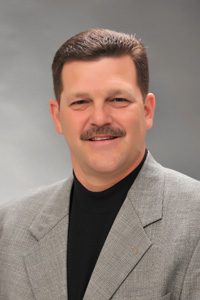 Steve joined the West Georgia Electric team in 1986 as an electrician and rapidly ascended into a supervisory position. He presently is responsible for coordination of jobsite manpower, industrial service, and job site safety. Steve’s dedication coupled with a can do spirit make him a vital part of our success in today’s extremely competitive market. “Our number one goal is customer satisfaction”. Since 1994, Dana has performed all tasks associated with reception, administrative support and accounting. She supervises and performs the daily accounting functions so the department can provide each project manager with up to date information concerning their projects. 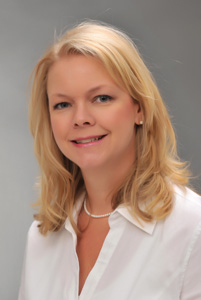 She also assists the CFO with qualification statements, employee benefits and licensing requirements. Dana holds a bachelor’s degree from the University of Georgia. 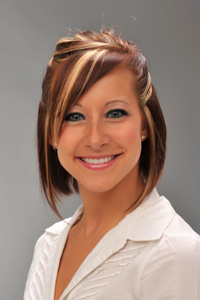 Mara joined West Georgia Electric in 2005, while finishing her accounting degree at West Georgia Technical College. Mara is an Accountant and Payroll Manager. As Payroll Manager, she performs daily tasks essential for payroll reporting, as well as fulfilling all payroll tax requirements. Mara also performs daily responsibilities in accounts payable and accounts receivable. She provides the management staff with current cost and billing reports, administrative assistance and overall support required in order to maintain project schedules and deadlines.